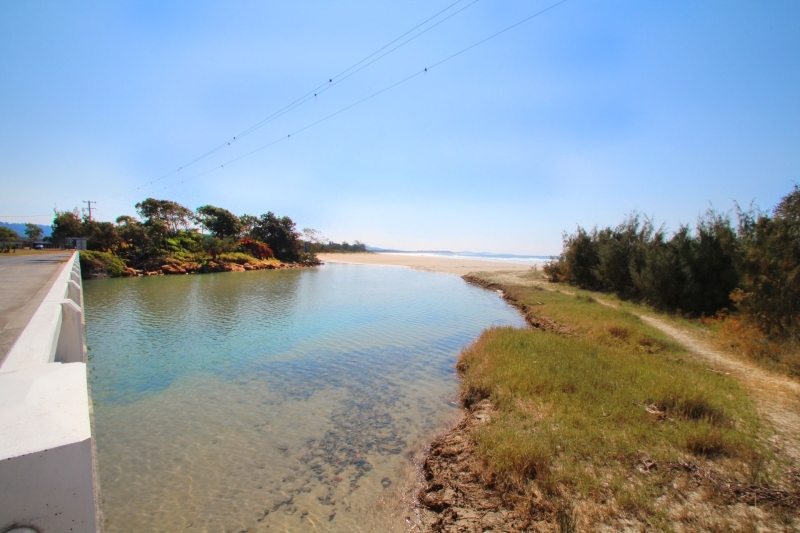 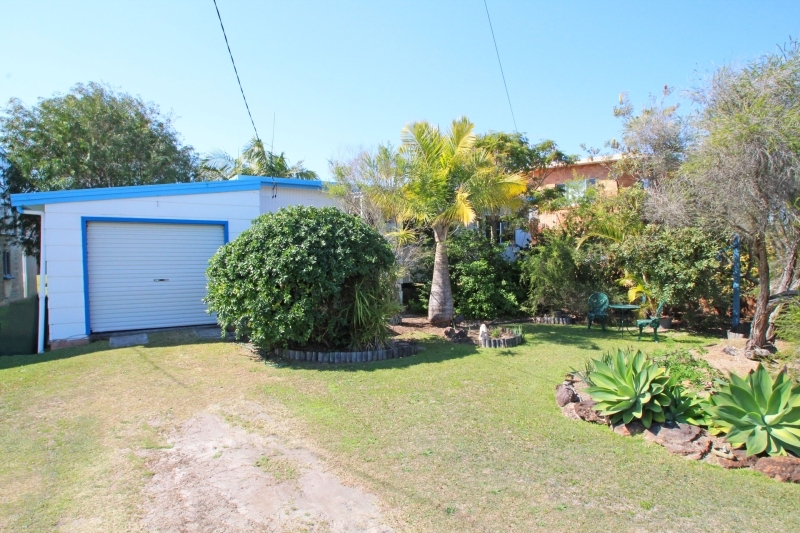 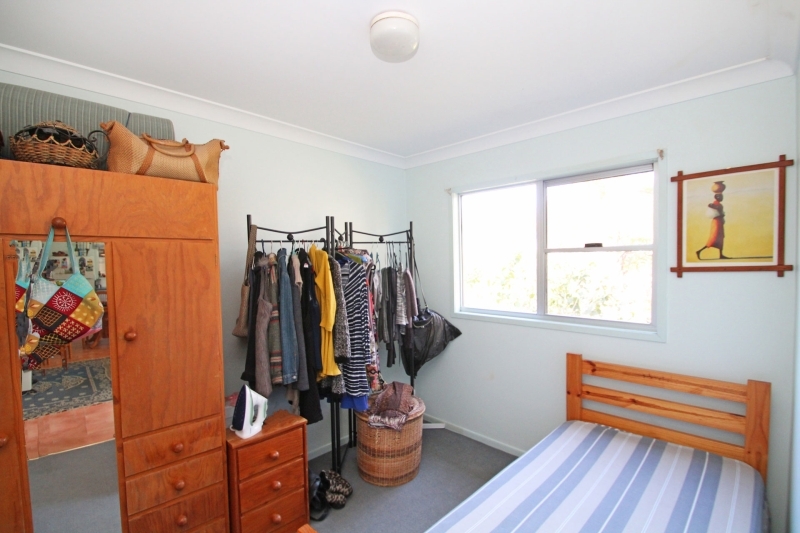 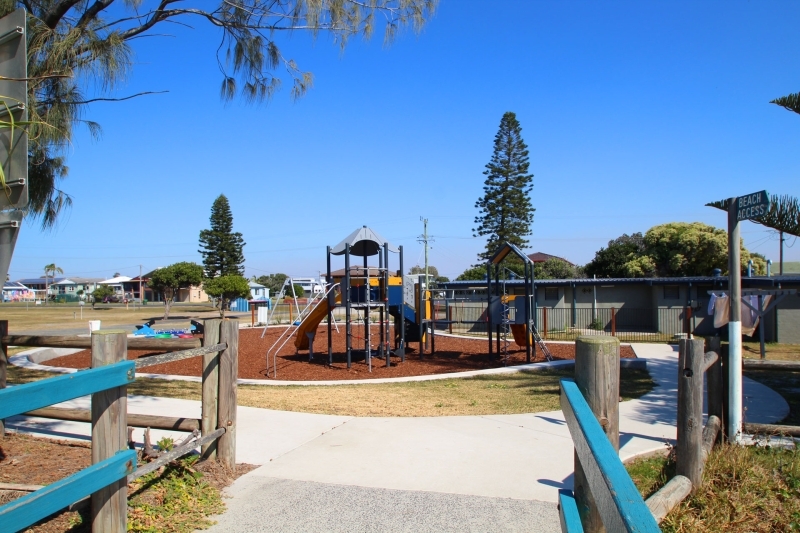 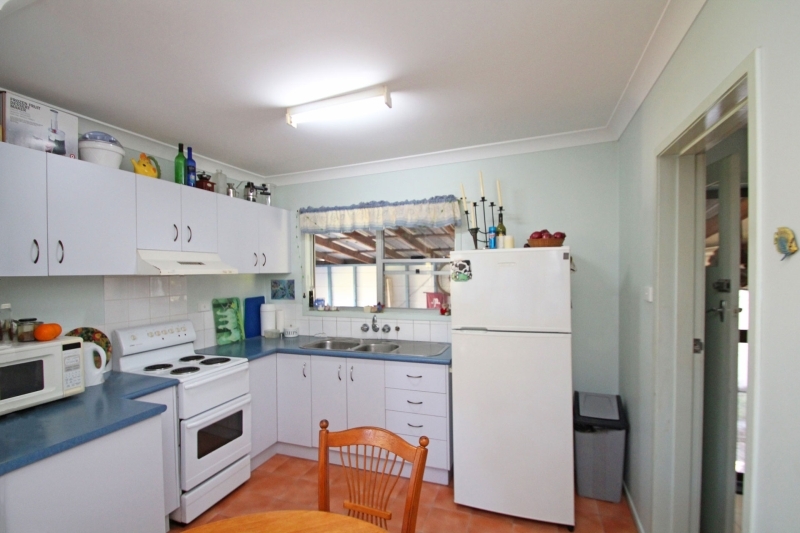 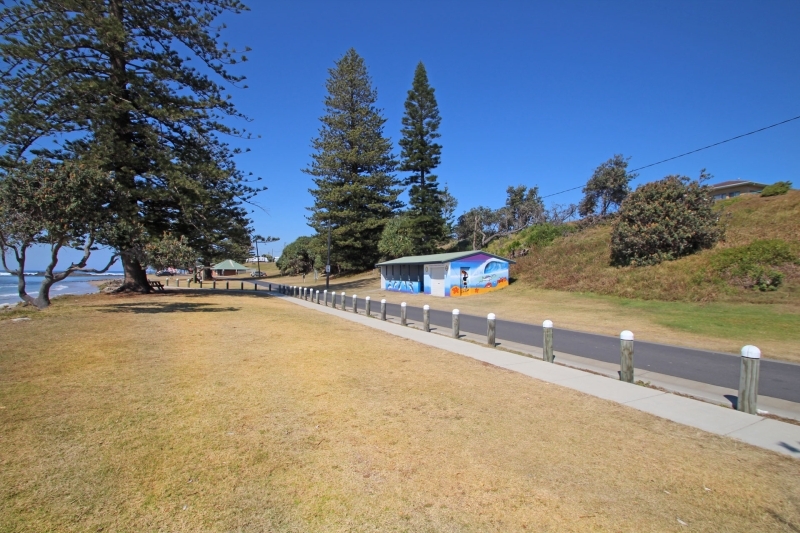 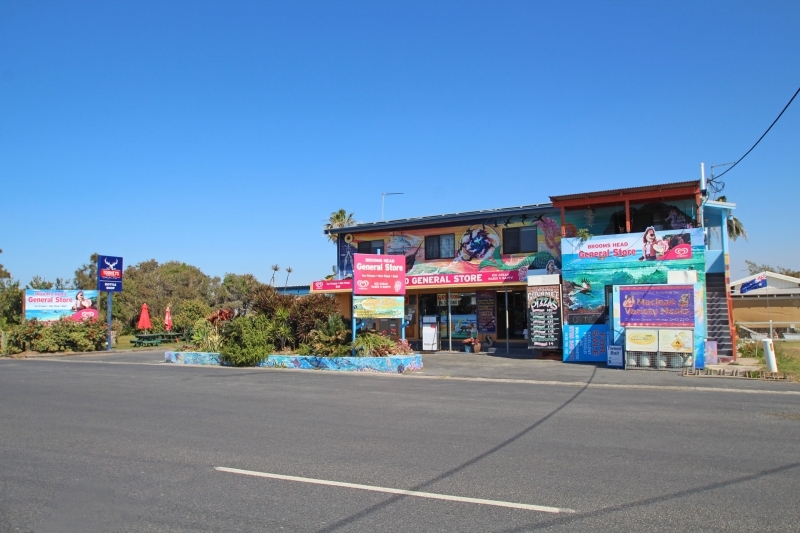 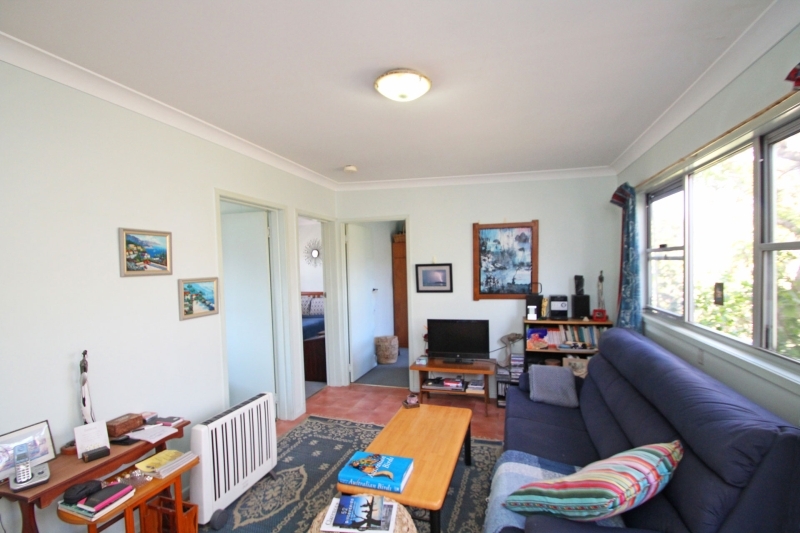 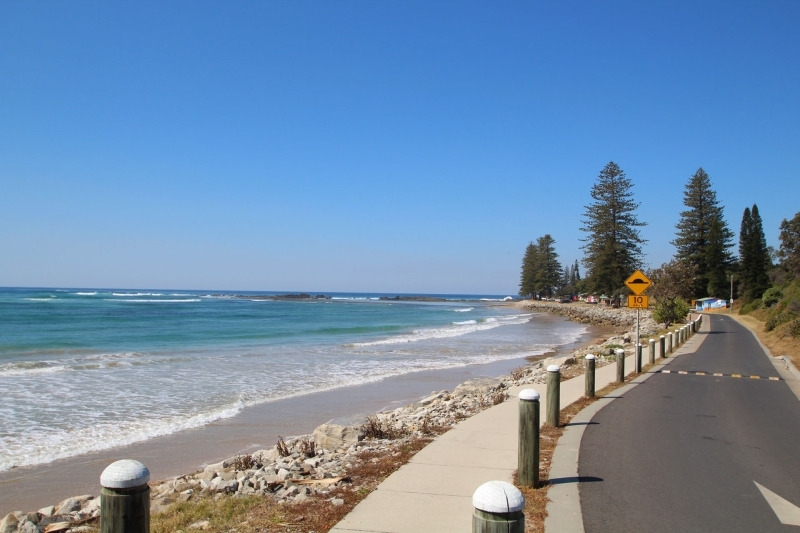 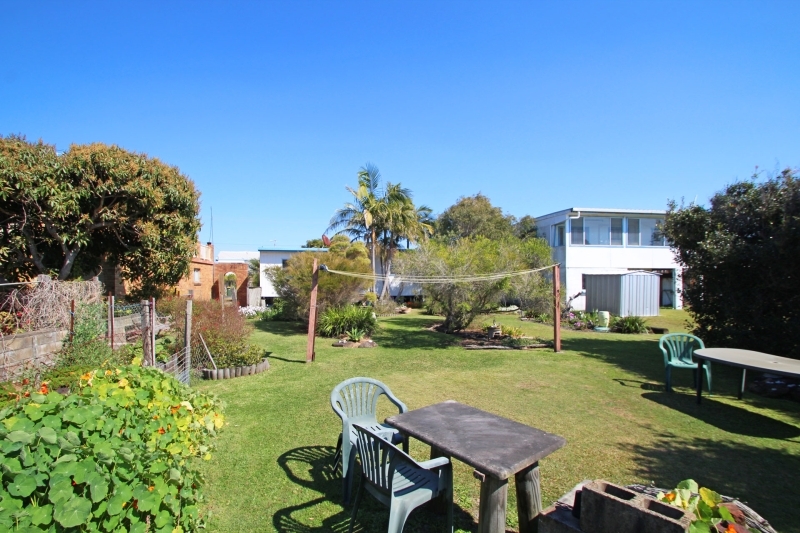 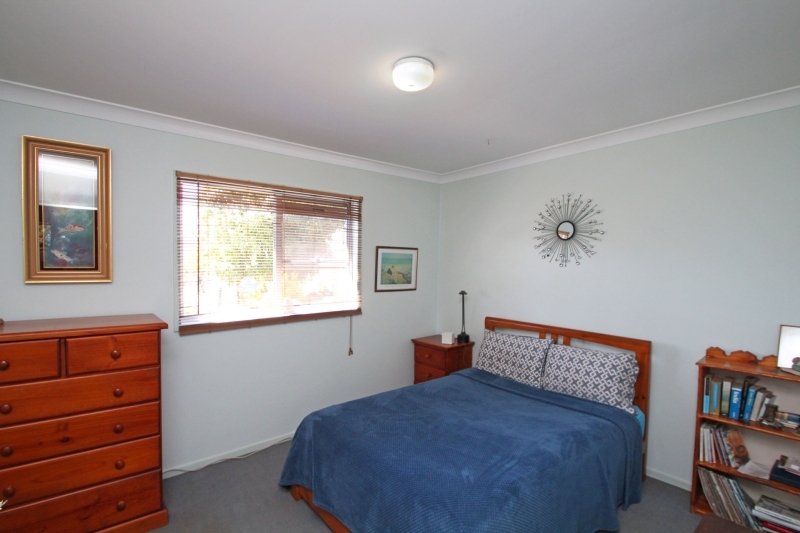 Located in an idyllic coastal setting, only 150 metres from the beach. 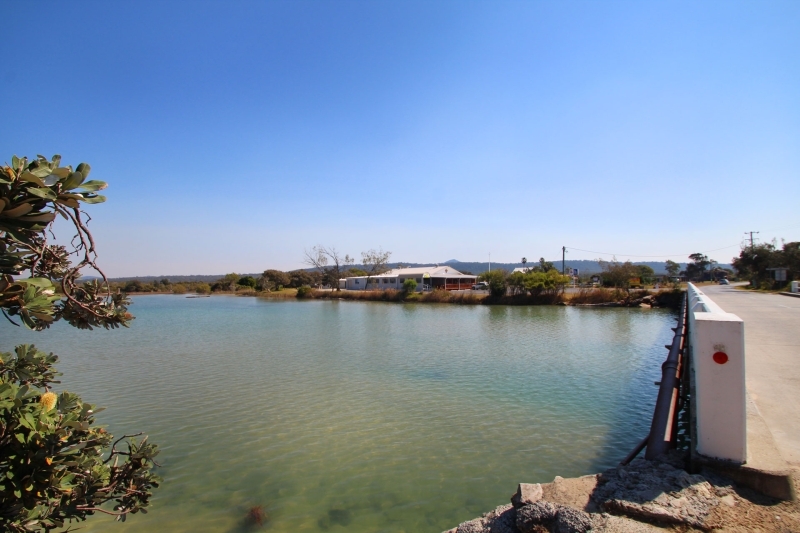 A beautiful unspoilt village offering a relax lifestyle, where you will feel like you're on holidays all year around. 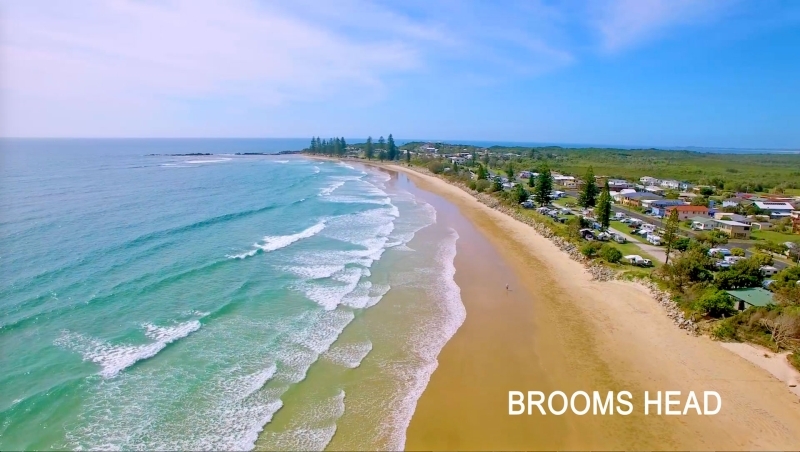 Surrounded by National Park and situated only 23klms from Maclean, Brooms Head only has a small population, except during school holidays and particularly at Xmas when many locals migrate to the beach for their annual holiday. 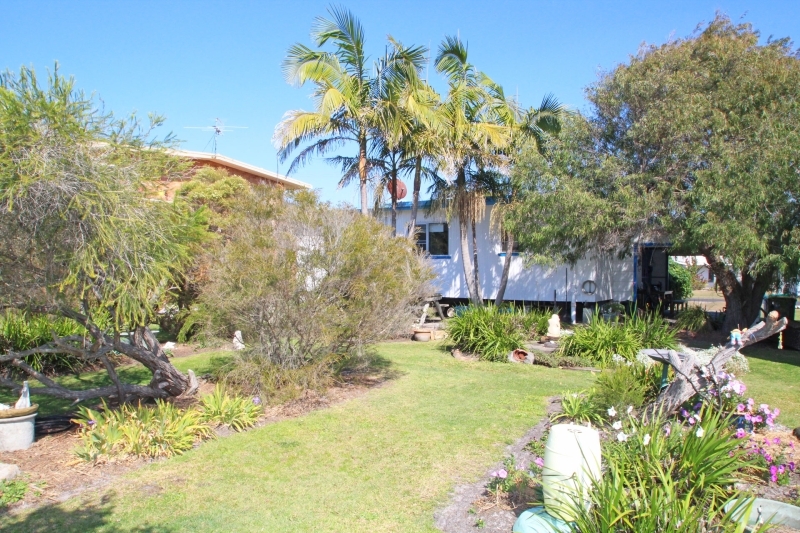 25 Honeysuckle Street has an excellent long term tenant in place, who has live there for many years but would also make a great holiday home or permanent retreat if you are looking for an affordable coastal haven. 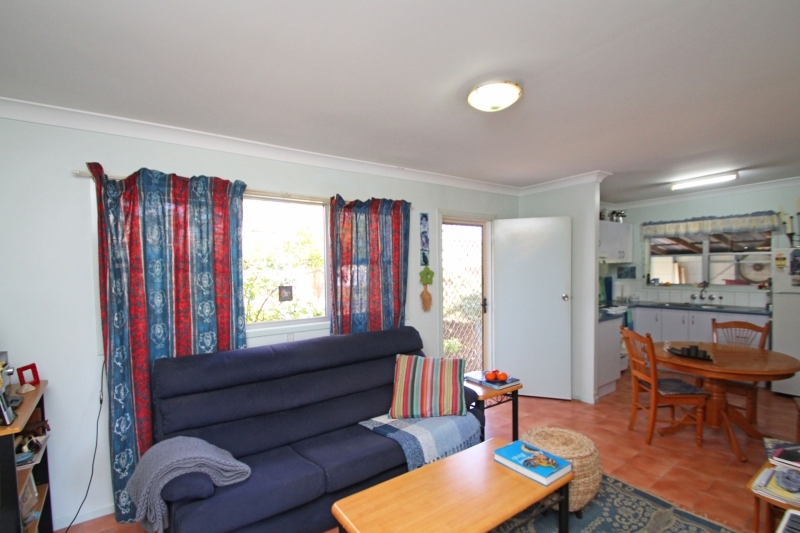 Offering a very neat and functional 3 bedroom home with a well-lit open plan living area featuring a small modern kitchen with large fridge space. 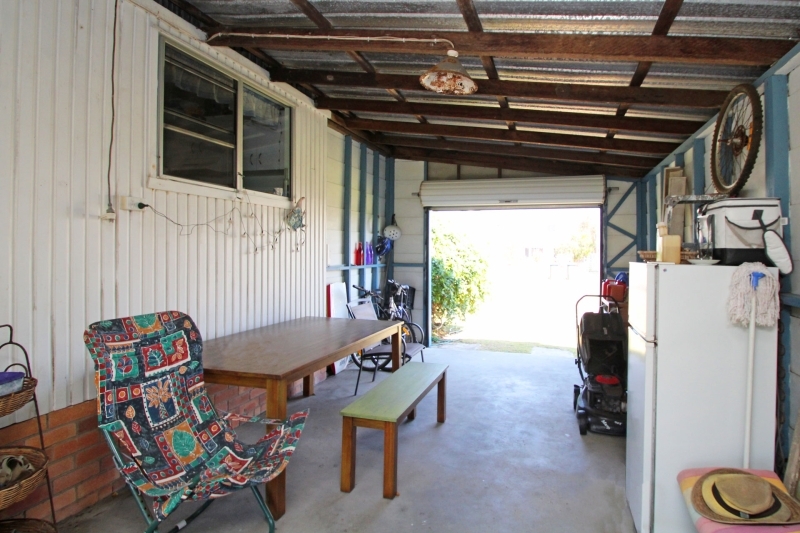 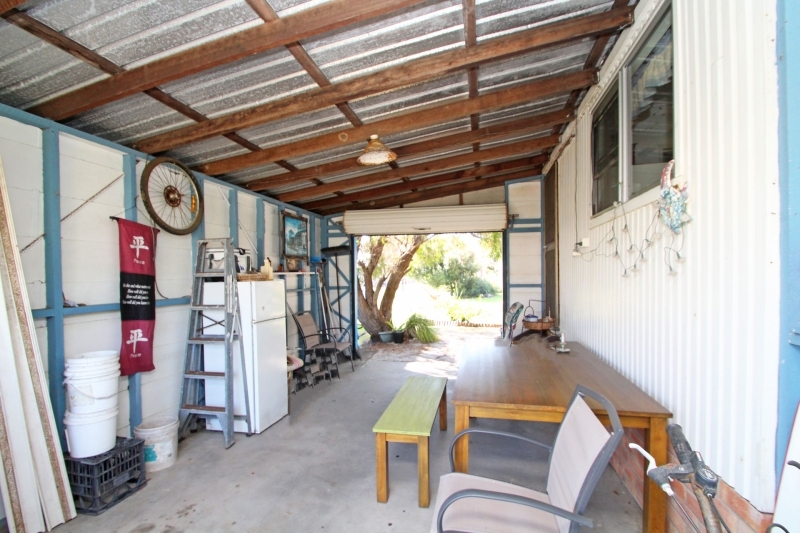 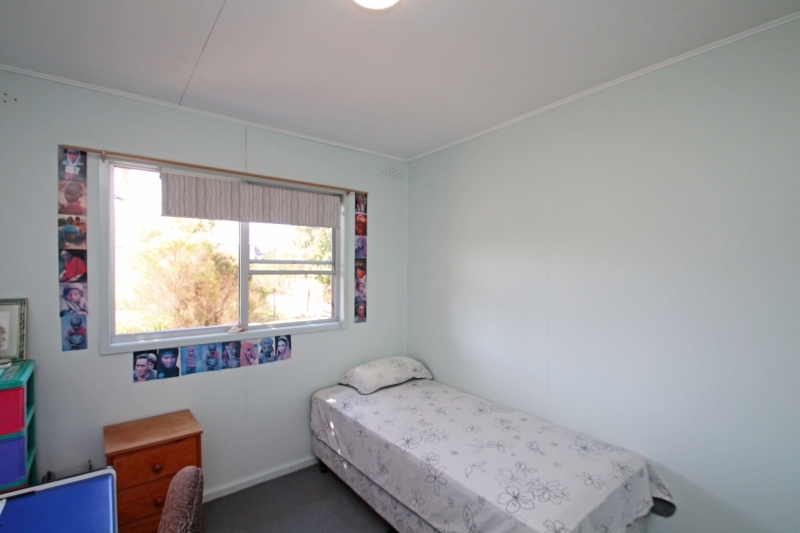 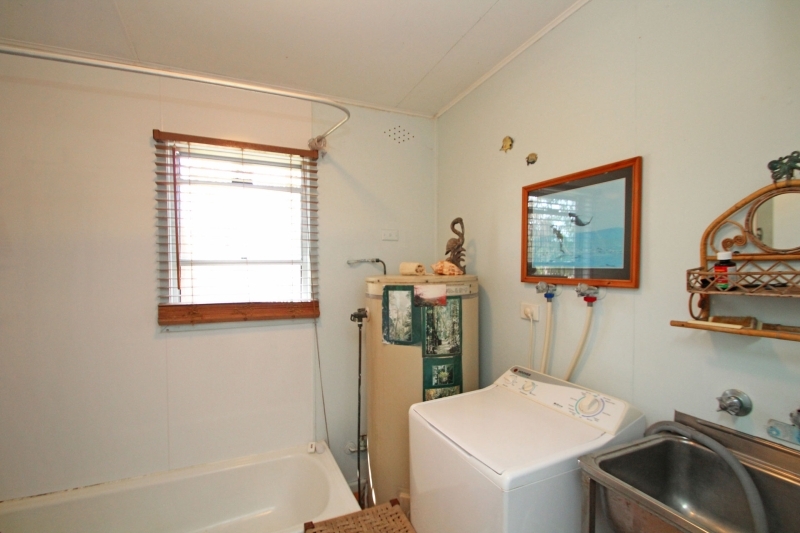 There is also a combined bathroom and laundry area and internal access to a single garage off one side of the home that has drive through access to the backyard, where you could park a small boat or caravan. 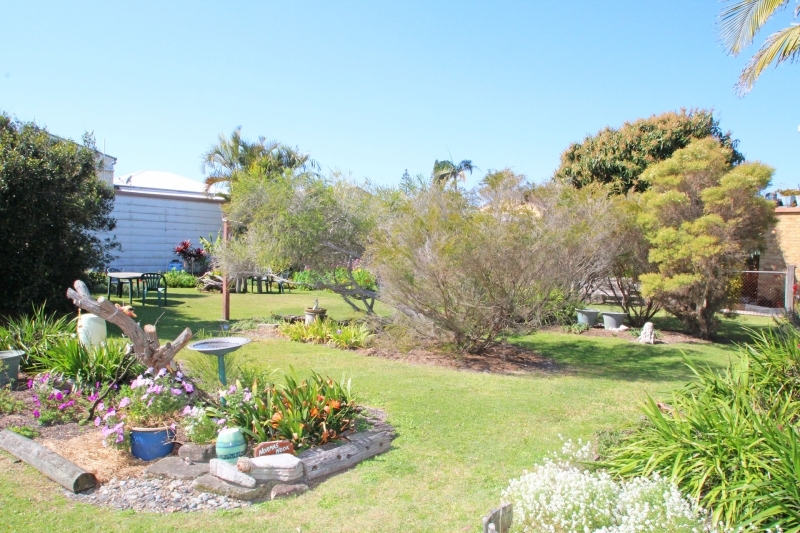 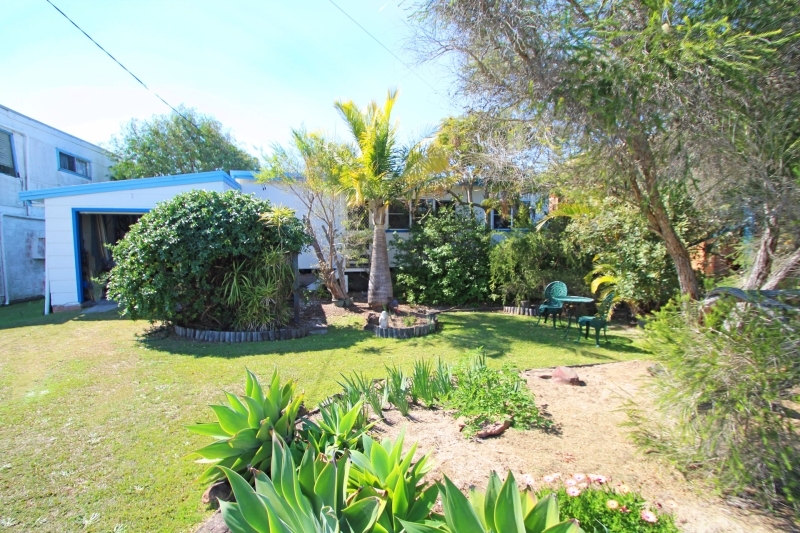 Set on a manageable 648 m2 block with lovely low maintenance gardens and some well established palm trees and native shrubs. 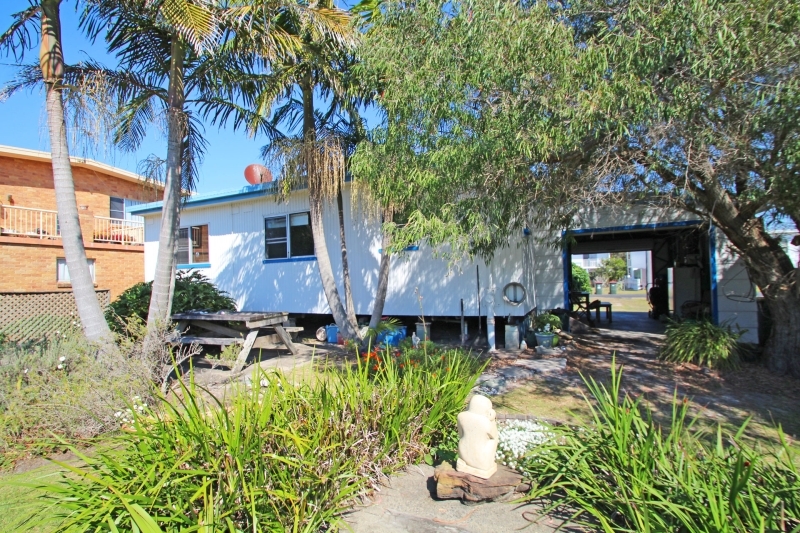 Built on piers this slightly elevated home could be relocated in the future if you wanted to build a new home.